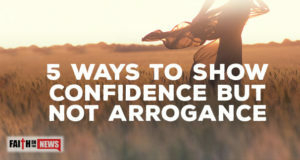 Here are five ways we can live with confidence but not arrogance. 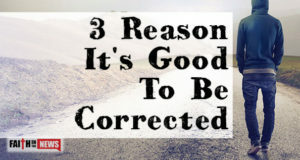 Here are three great reasons that you want to be corrected. 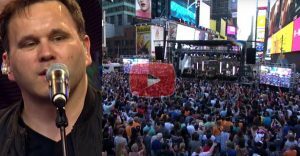 June 17, 2017	Comments Off on Who Are The Four Horsemen Of The Apocalypse? 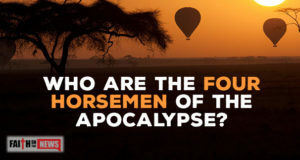 Who are these four horsemen of the apocalypse? 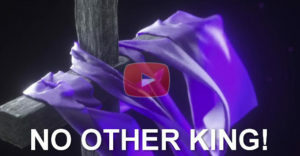 What or who do they represent? 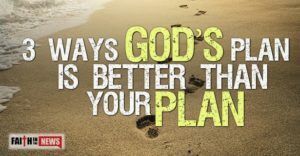 January 19, 2017	Comments Off on Does The Bible Predict The Future? 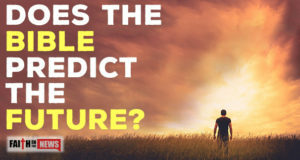 Does the Bible predict the future? 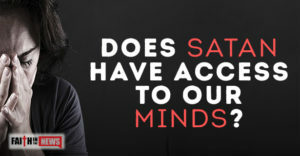 What about the future of the saved? 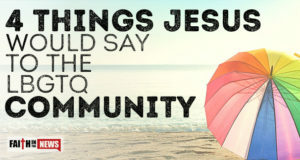 Here are four things that Jesus might say to the LBGTQ community. 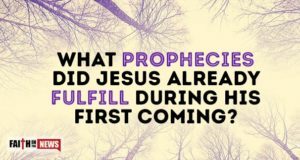 What Prophecies Did Jesus Already Fulfill During His First Coming? 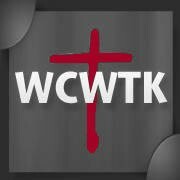 January 13, 2017	Comments Off on What Prophecies Did Jesus Already Fulfill During His First Coming? 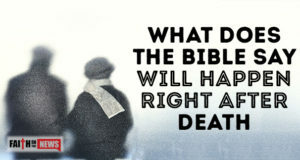 What prophecies did Jesus fulfill at His first coming and while He was here on earth? 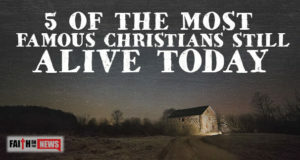 Here are five of the most famous Christians still living today. 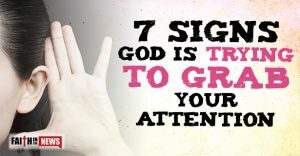 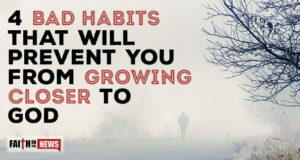 Here are four bad habits that will keep you from growing closer to God.